With the advancements in life, things have been changed upside down and same goes true for the dressing. 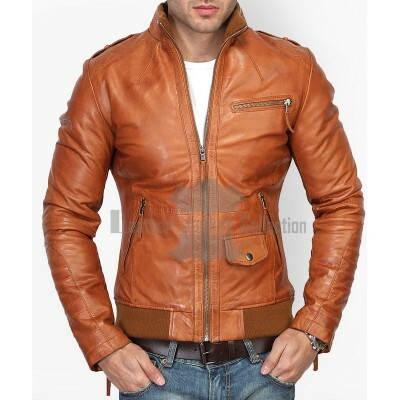 There was a time when leather jackets were offered mostly in brown and black colors. 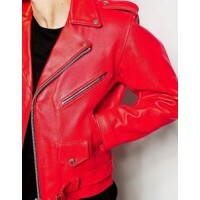 Today we see other colors in leather jackets like blue, red, etc. 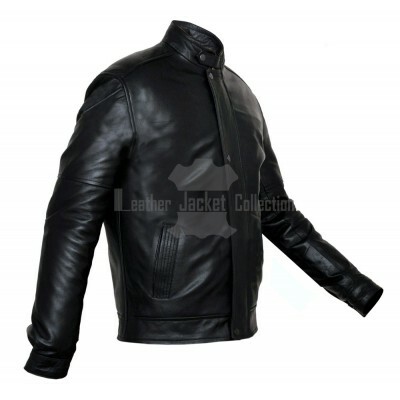 The purpose is to enjoy maximum durability for several years and enjoying maximum protection against the harsh weather. 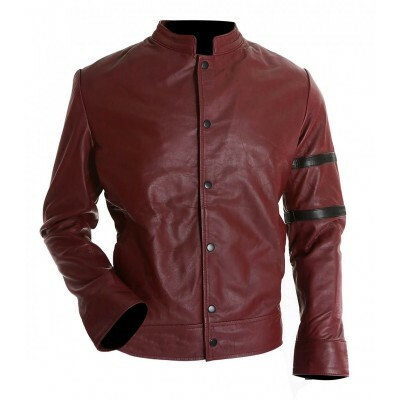 This men’s inspired leather biker jacket in red color is the perfect example of style, and elegance. 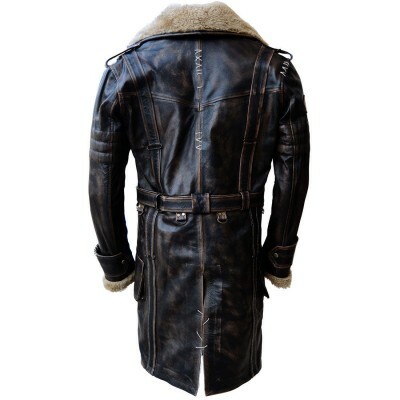 The jacket is made up of 100% real leather and it has a light textured leather fabric with traditional biker design. 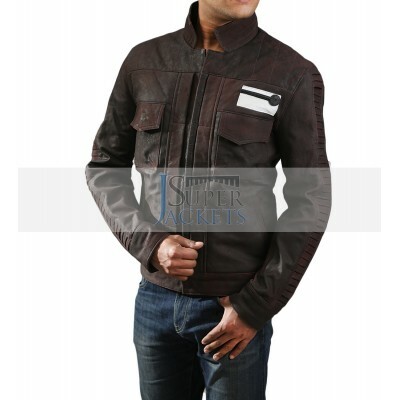 The jacket is well equipped with the notched lapels, and asymmetric zip placket. 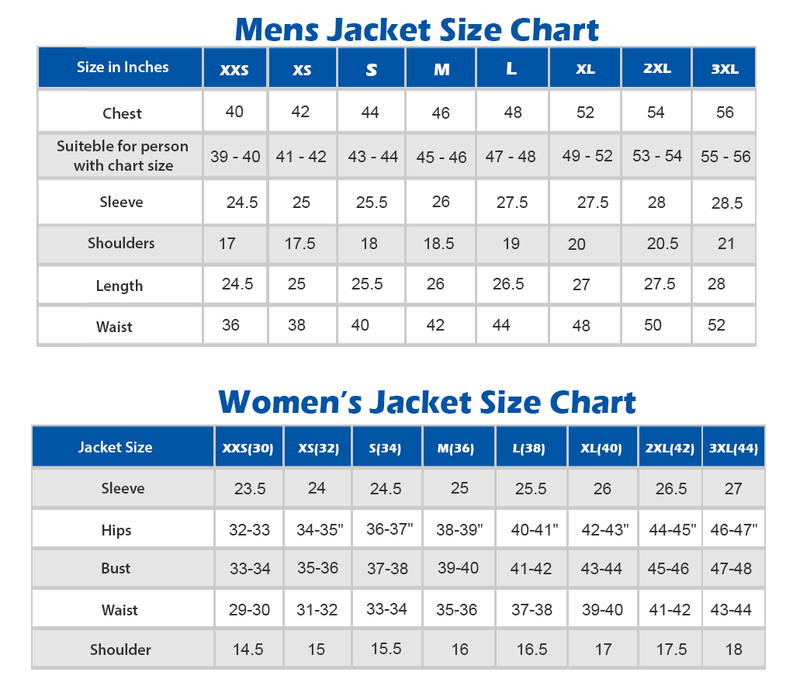 It has three zipped pockets and is available in the market in regular fit. 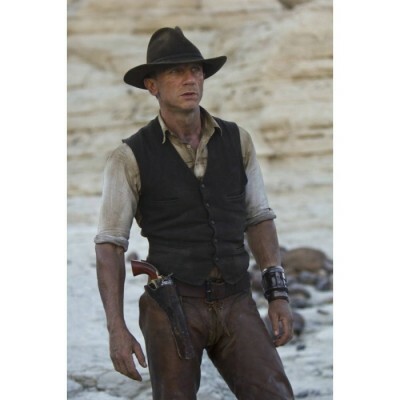 It needs to be dry cleaned and should not be washed. 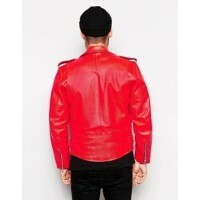 You can easily access piece from our online store. You will enjoy having this piece in your wardrobe.